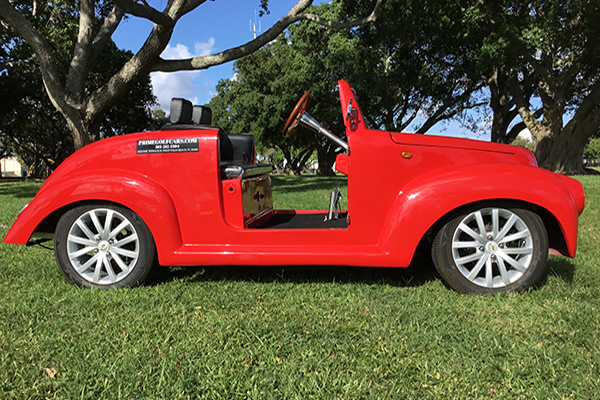 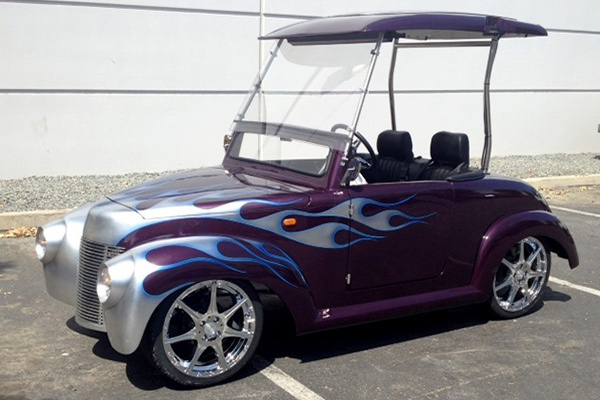 There is finally a truly Custom Electric 39 Roadster Golf Car that is reasonably priced…ACG Inc ., the recognized leader in affordable Custom Electric Vehicles, is pleased to introduce the all-new 39 Roadster Golf Car. 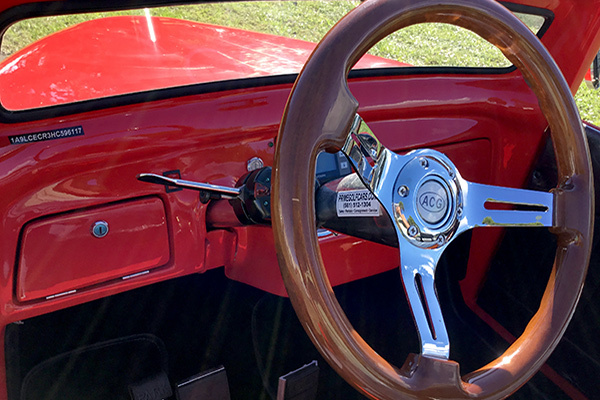 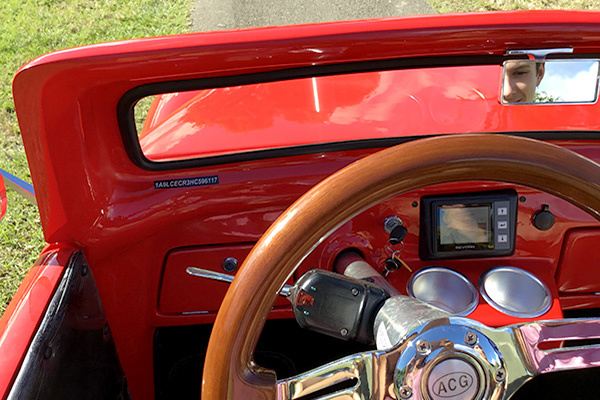 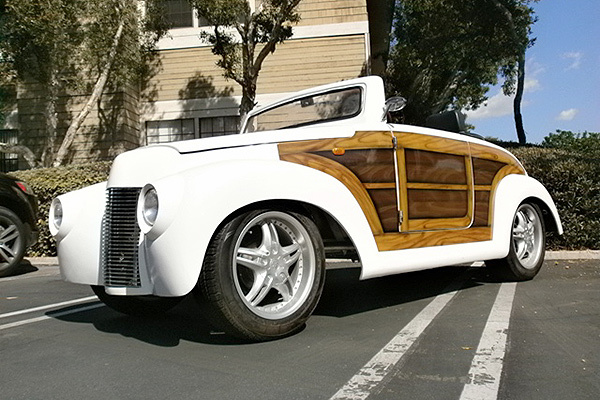 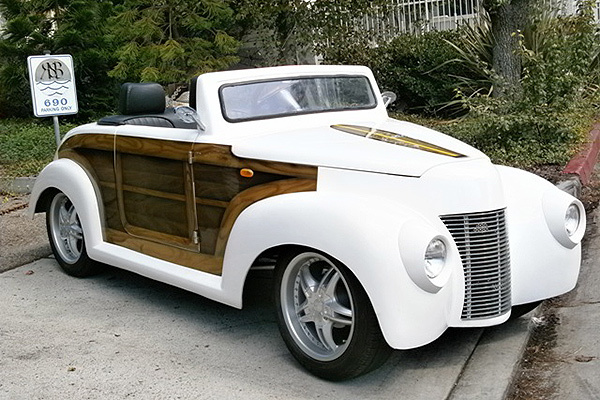 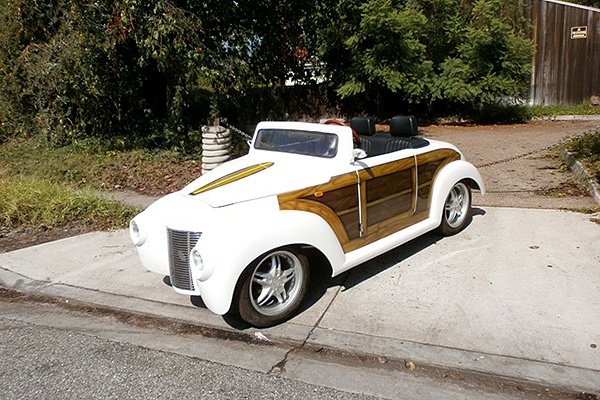 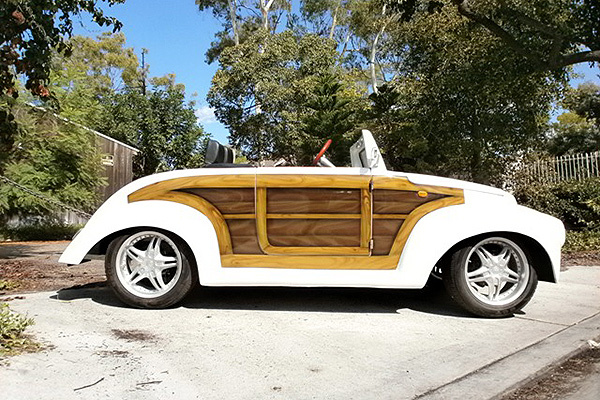 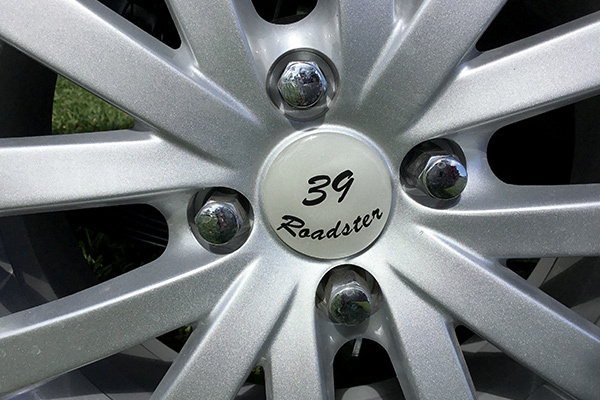 The 39 Roadster Golf Car was built with purpose and reliability in mind. 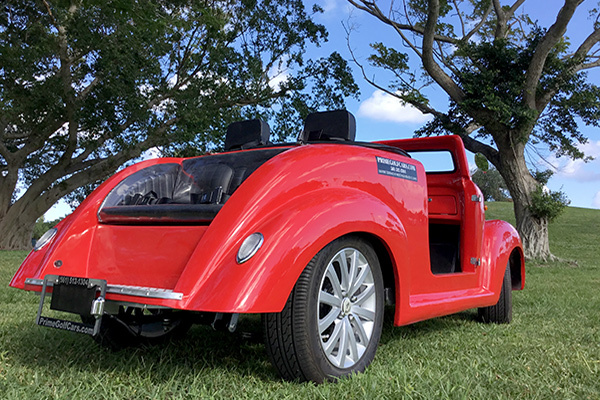 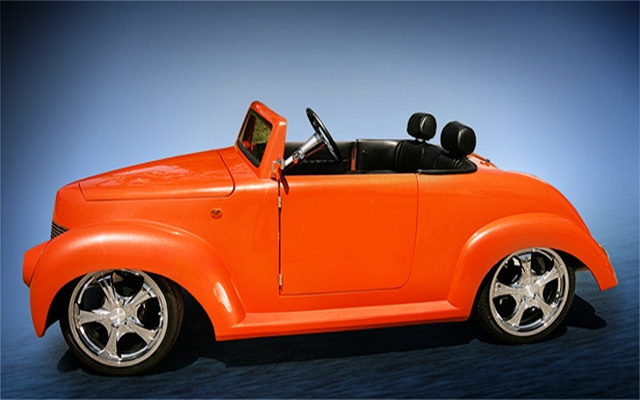 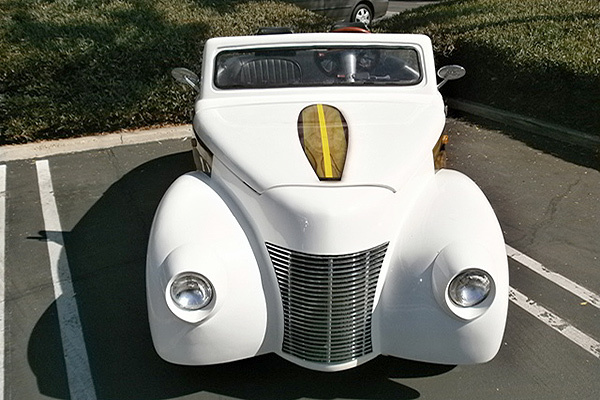 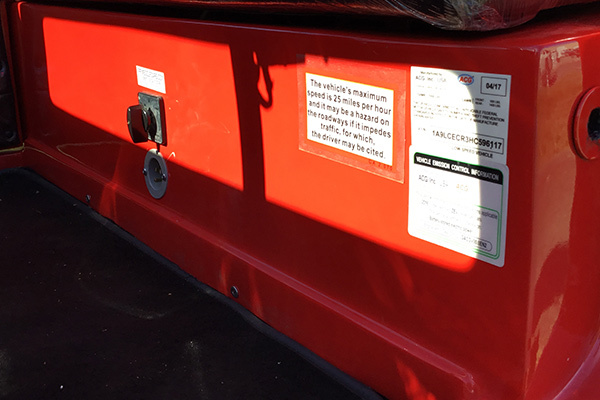 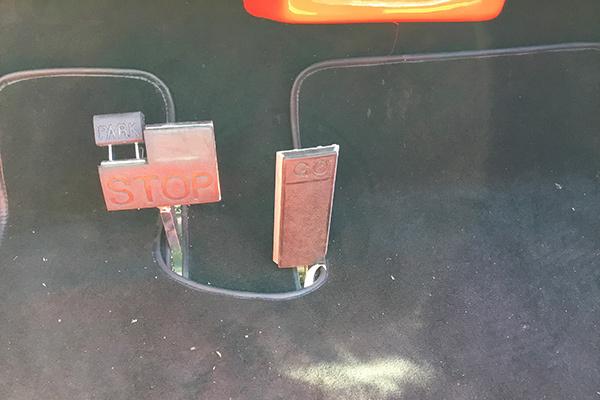 ACG, Inc. has revolutionized the Electric Vehicle Industry by re-inventing the 39 Roadster in the increasingly popular Golf and Community Car platform from the ground up. 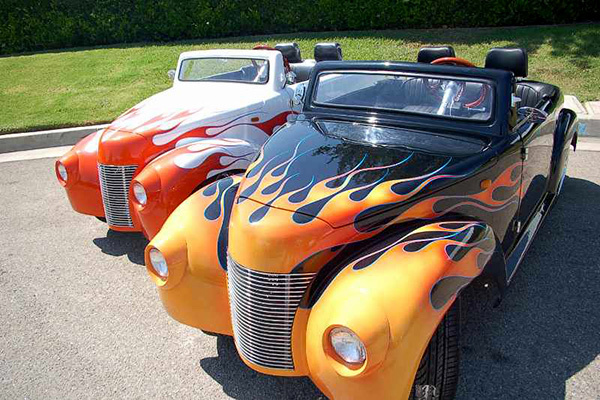 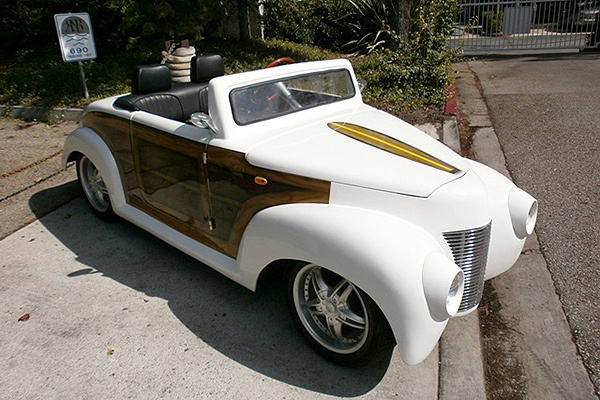 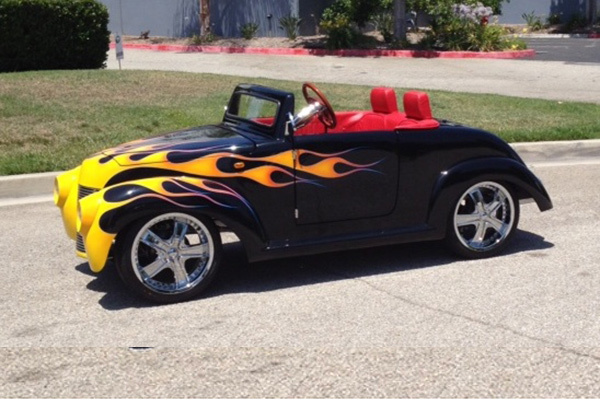 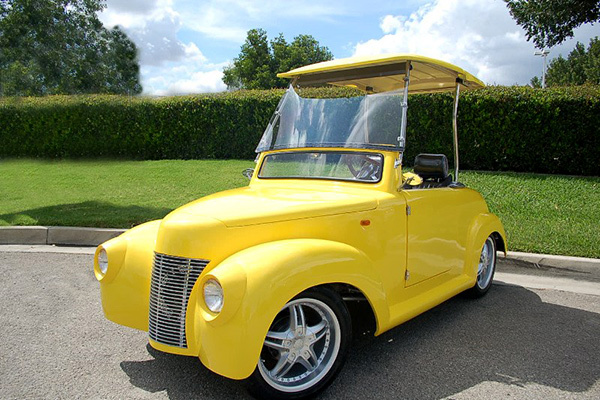 Here are several examples of the 39 Roadster golf car in several different configurations. 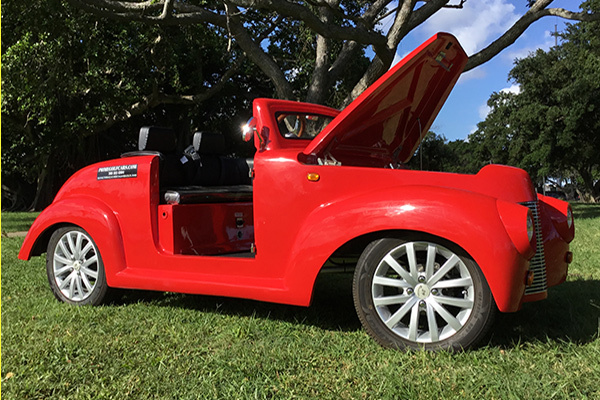 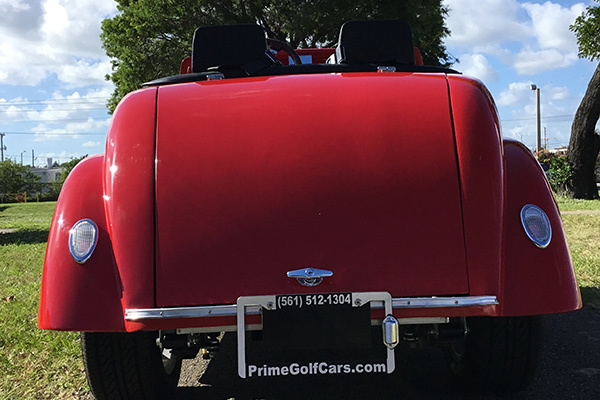 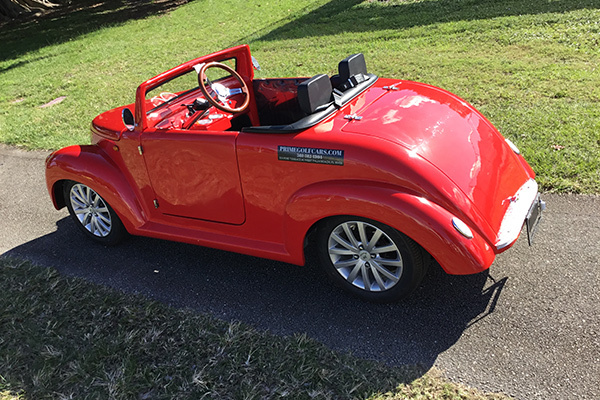 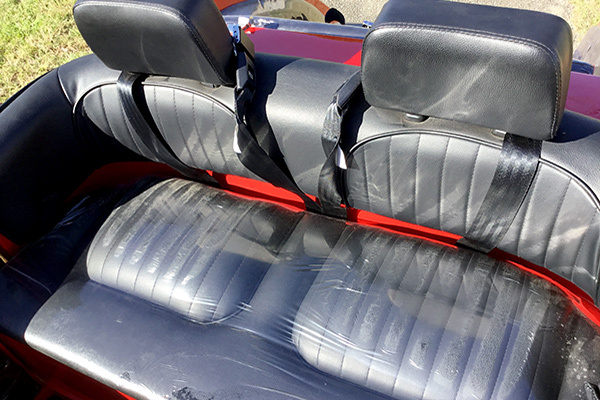 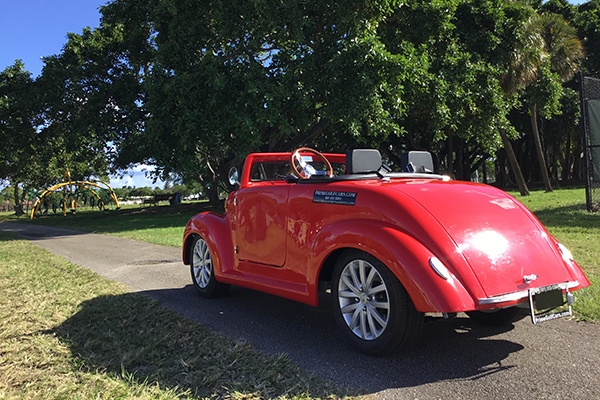 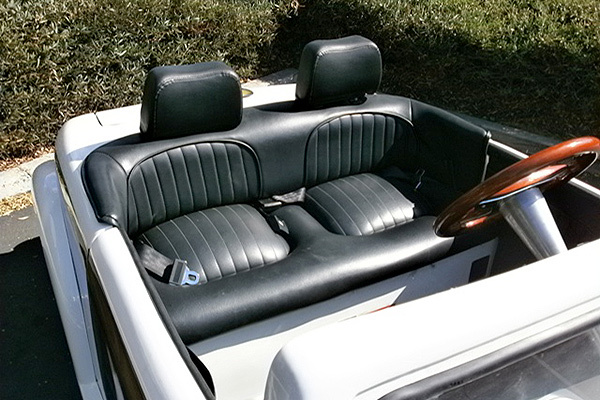 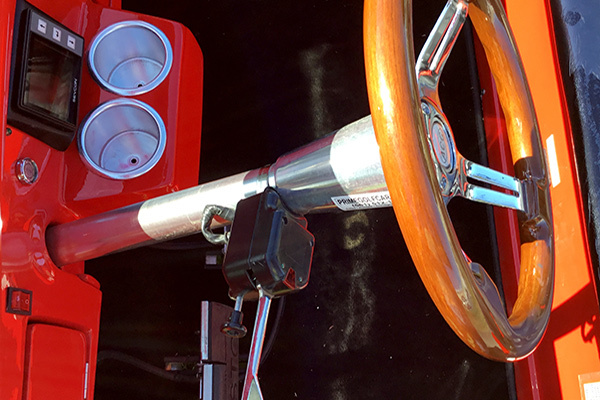 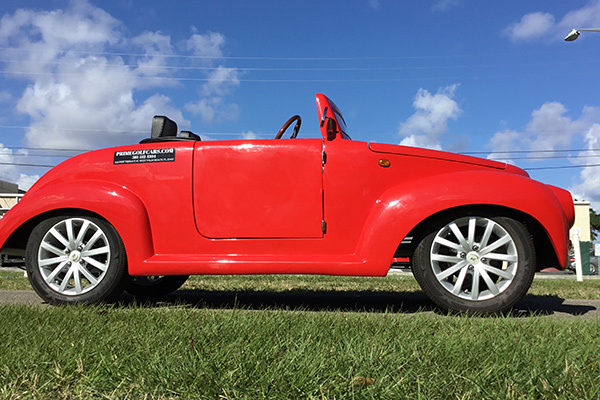 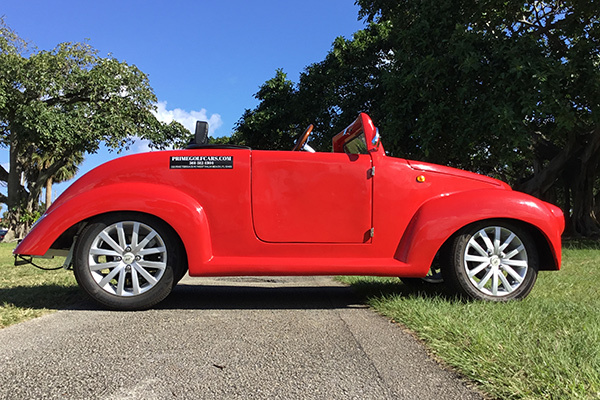 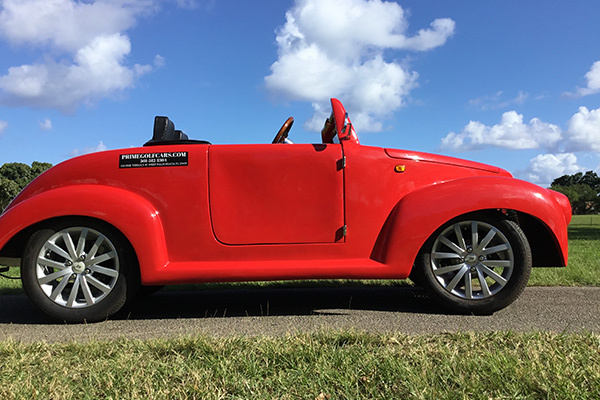 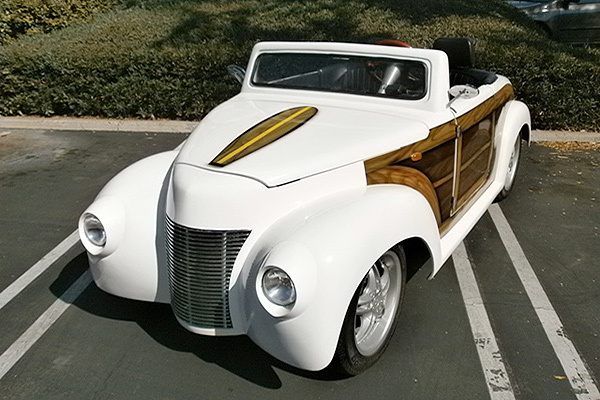 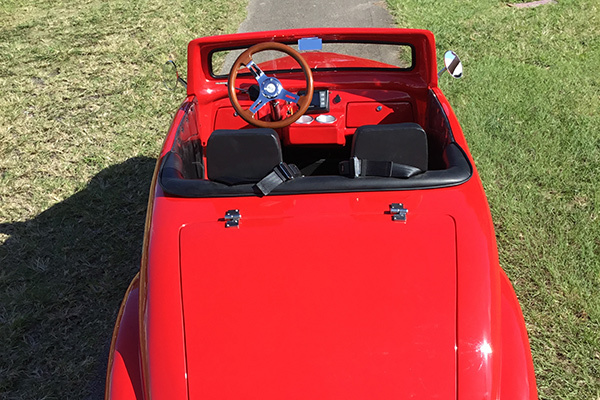 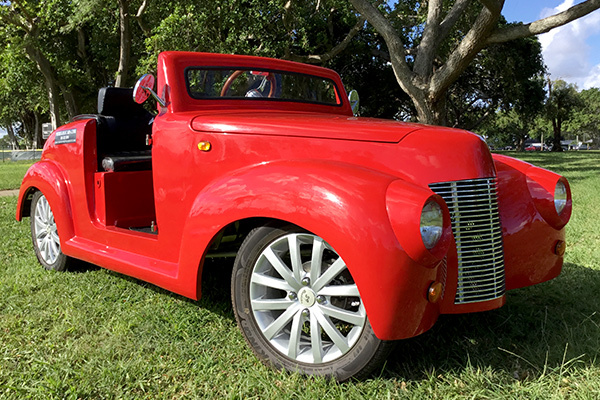 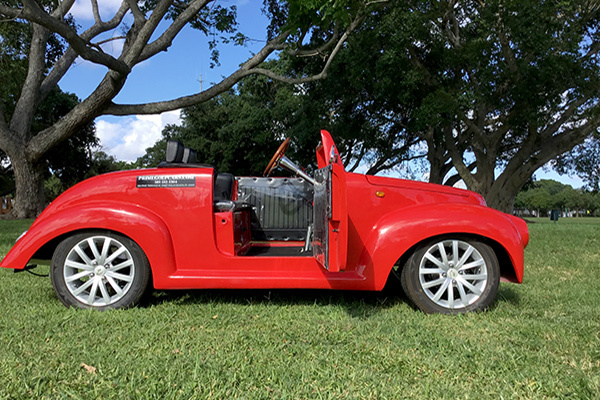 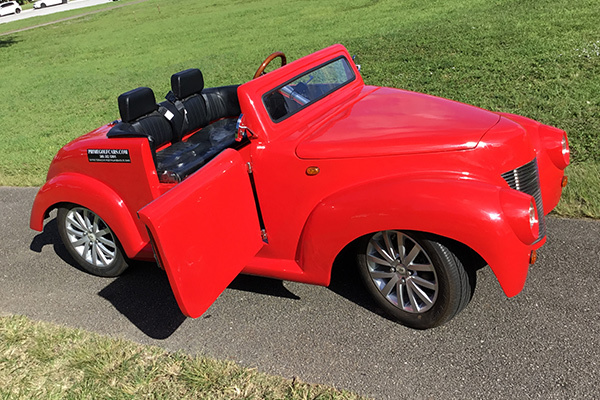 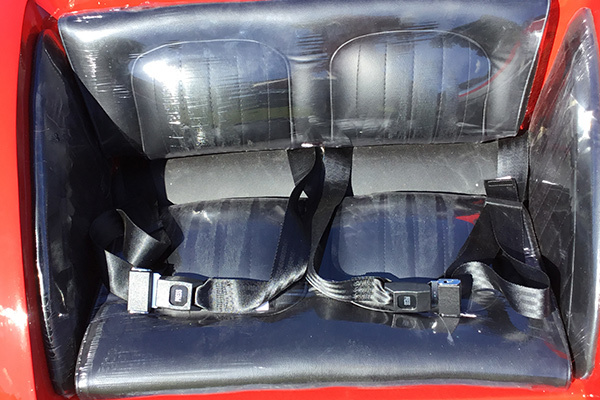 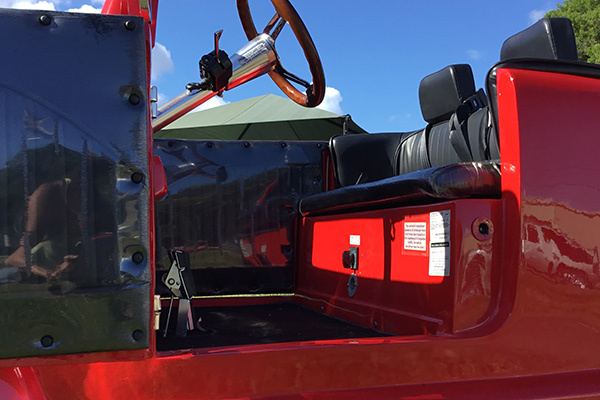 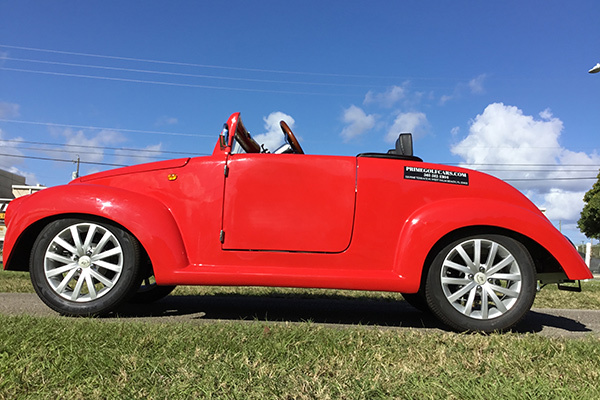 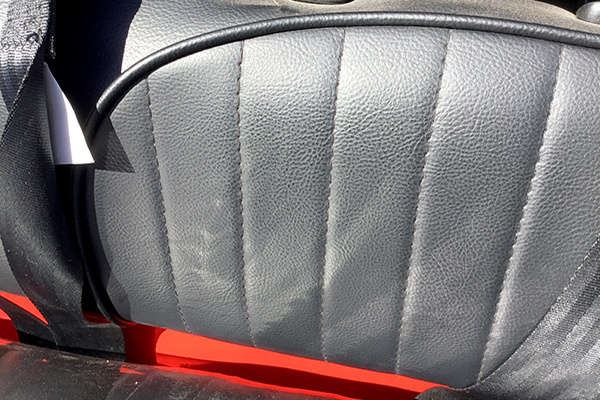 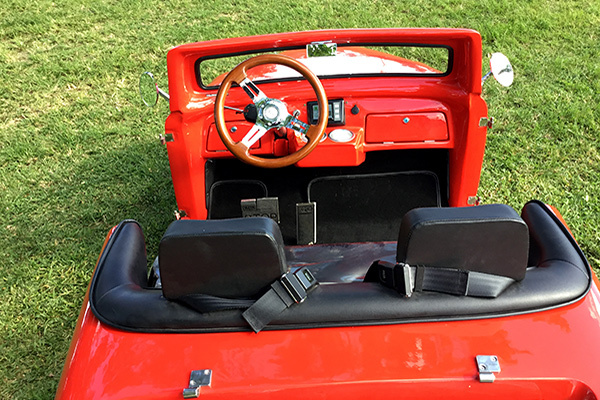 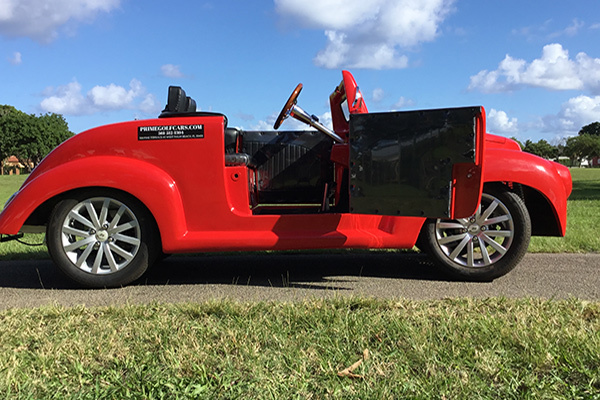 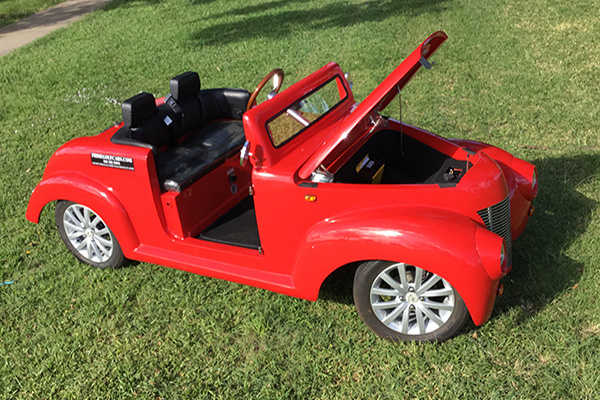 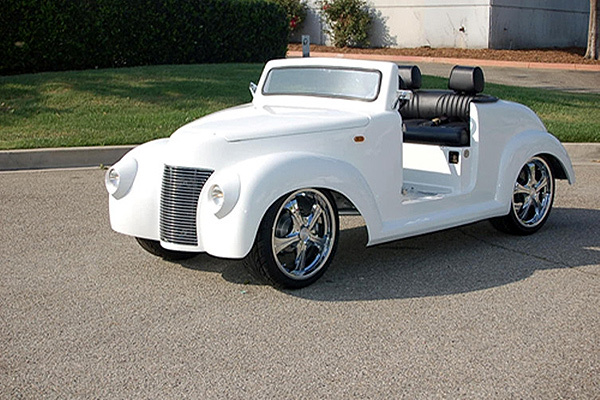 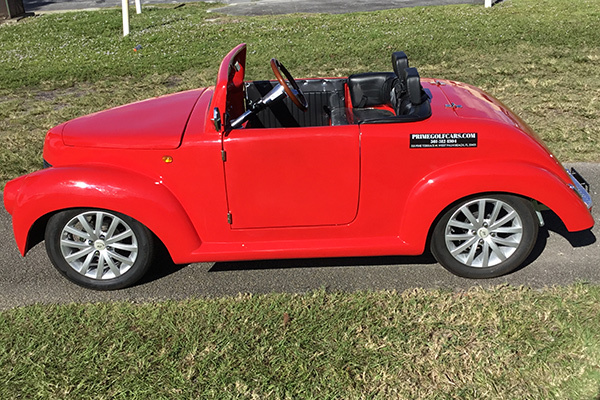 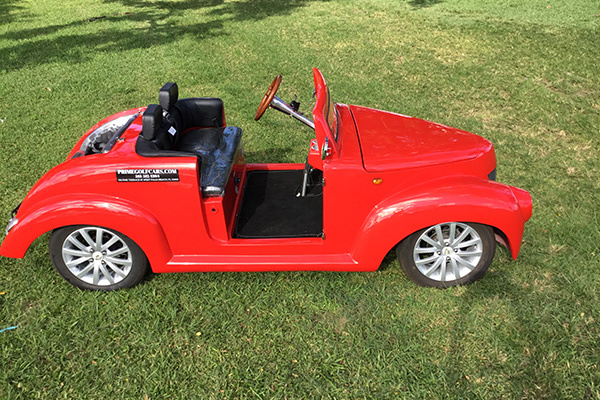 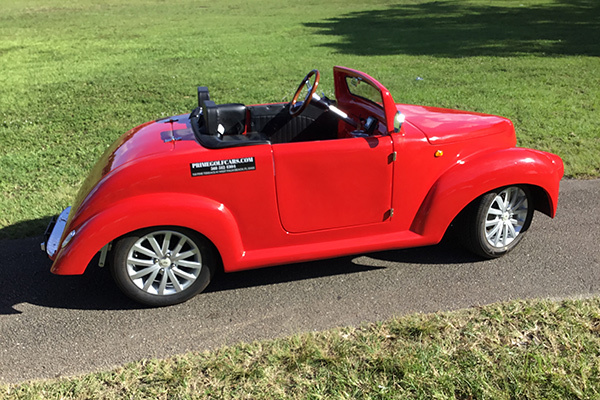 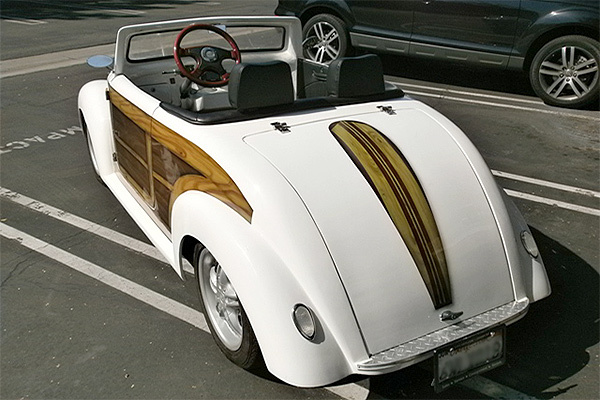 Our dual purpose platform allows you to transform your 39 Roadster from a community vehicle where you are the talk of the town to being the envy of everyone on the golf course when you add an easy to use hand- release golf bag attachment.